This site provides detailed information about Kumbh Mela 2013. Information about Tirthaj Prayag, Kalpvaas and Snan Parva is also given. Comparison between Kumbh Mela held at 2001 and 2013 is given. Information about Allahabad utility services is provided. Rules for taking part in mela are given. Contact information is also provided. Kumbh Mela Allahabad is held every 12 years at the banks of holy rivers Ganga-Yamuna and Sarasvati. Numerous pilgrims arrive here to celebrate the Holy festival. This site provides great detail about Kumbh Mela 2013. The history, origin, astrological and mythical aspects, darshan and rituals of Kumbh Mela can be viewed here. Information about the temples of Prayag is given. Photos, videos and advertisement brochures can be viewed from the website. Rules and regulations of the festival are provided. Mela administration can be contacted for details. 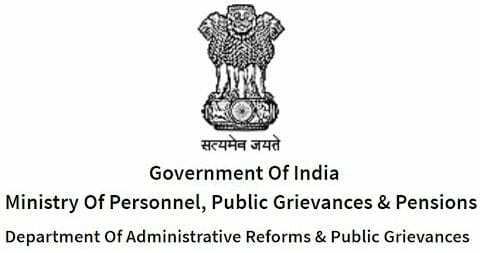 Department wise and sector wise contact information has been given on the website.